Uncharted the lost legacy game for PS4 is coming. Chloe Frazier (Uncharted 2) will be the heroine of Uncharted The Lost Legacy. The game will be a standalone adventure which will come in 2017. 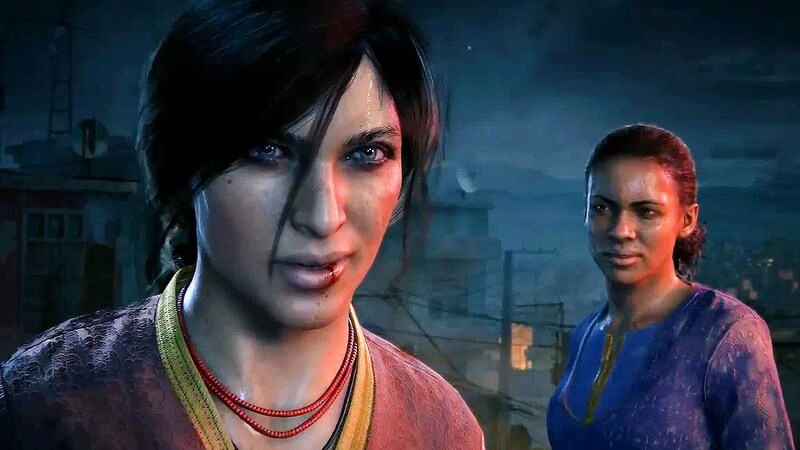 The game will pair Chloe with Nadine Ross from this year’s Uncharted 4: A Thief’s End. Today at annual PlayStation Experience event, Sony made the announcement regarding the game. The company also released the eight-minute long demo, in which a woman sneaks through a town wearing a red hijab to conceal her identity. After pulverizing a band of bad dudes, she removes the cloth to reveal the infamous Australian treasure hunter. The game will be available in 2017 on Playstation 4.